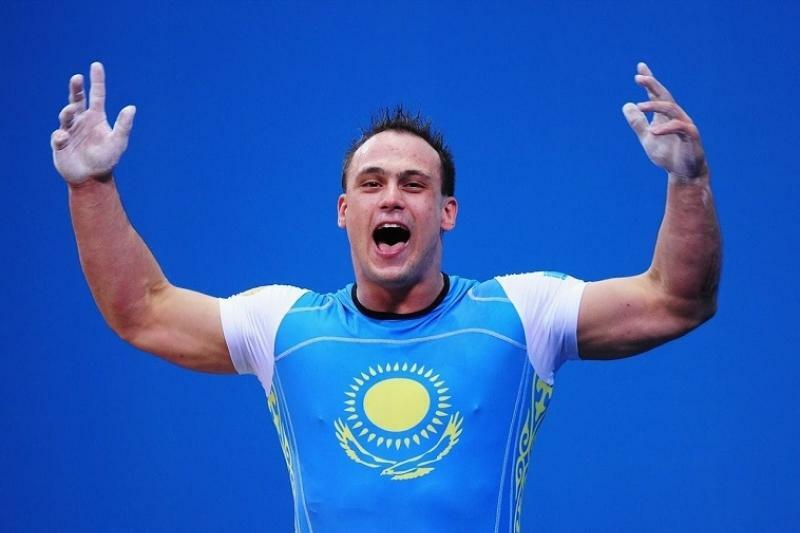 ASTANA – Kazakh weightlifter Ilya Ilyin recently won the Kazakhstan Championship in the 102-kilograms weight category. Ilyin showed a result of 380 (172+208) kilograms on the sum of two exercises at the competition in Taldykorgan. “Today is my first start. I am back. I will continue to work further, the next is the World Championship. Certainly, the goal is Olympic games. Thank you very much, my friends. This is our joint medal,” he said. The Kazakhstan Championship was the first competition for Ilyin since December 2015 when he won the President’s cup in Groznyi and set two world records. Rustem Sibai, 25, from Kyzylorda, became the champion in the 96-kg category. He lifted 378 (171+207) kilograms in the sum of two exercises. Ilyin announced his return after a two-year doping ban from the International Weightlifting Federation (IWF) June 11. Ilyin will be able to participate in international competitions beginning Oct. 19. The national championship in weightlifting in Taldykorgan is the main qualifying stage for the World Weightlifting Championship, to take place in Ashgabat Nov. 1-10. Prominent athletes Alexander Zaichikov, Denis Ulanov, Karina Goricheva, Zhazira Zhaparkul are among the participants of the national championship. “I have not performed for several years. I am worried like the first time. It is true. This is my rebirth, of the new Ilya on the platform. 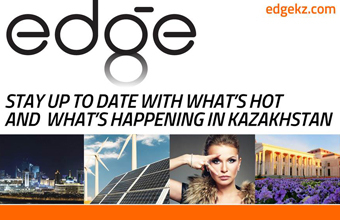 I hope I will succeed,” said Ilyin before the start of the competition in Taldykorgan. The International Olympic Committee (IOC) stripped Ilyin of the two Olympic gold medals he won in 2008 and 2012 in the 94-kilogramme category, because repeat analyses of samples from the Beijing and London Games showed positive results.